The world of YouTube is very free and open, if you want to subscribe to a video game commentator, to Annoying Orange, to videos of cats, to the Nat Geo Channel, then you can, without even flashing your bank card. 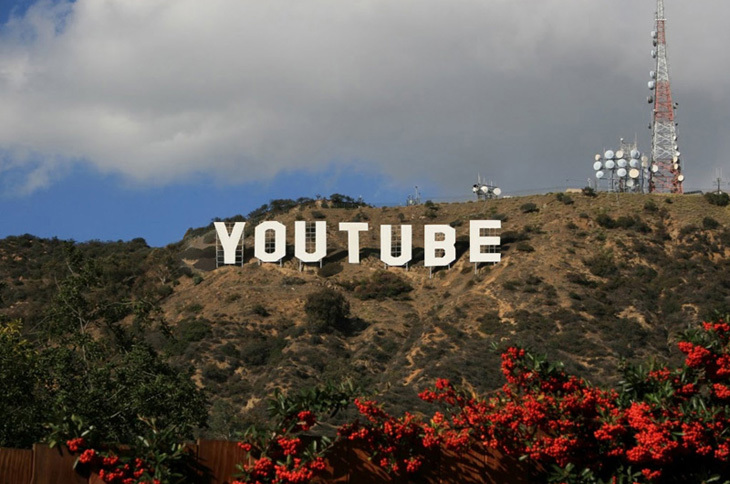 YouTube and parent company Google may be ready to change this structure, by adding paid subscription channels that make viewers pay to subscribe to their favourite YouTubers. While prices are still being worked on, YouTube has apparently found the sweet spot at $1 – 5 per month per channel subscription. For someone that has 100+ subscriptions, this could add up to a hefty amount. The whole business model and subscription model will be flipped upside down because of this, unless YouTube only offer this for select channels that gain over a certain amount of subscribers. Of course, if users have to pay, we believe subscriptions will go down by the truckload. Machinima, Maker Studios and Fullscreen are said to be the three big companies on YouTube working with the site to bring paid subscriptions. According to the report, these three studios will supply YouTube with paid content. YouTube may just offer a paid to subscribe to all service. This would drop the pricing a lot and could treat TV companies as rivals. You don’t pay to watch one show, you pay to watch every show available on the network. The problem we find is that this would be like asking users to pay to use Facebook. In a recent survey, 96% of people said they wouldn’t pay to use Facebook if the price was over $10. Already some big YouTube stars like Toby Turner and Ray William Johnson make over $2 million per year, so they aren’t exactly living like scrubs. 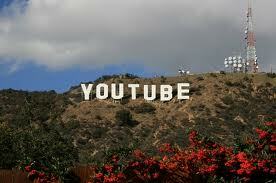 It will be exciting to see what YouTube channels take on this paid subscription model. Many YouTubers say they aren’t in it for the money, like Pewdiepie. If this goes through, we wonder if YouTube will be more focused on user and less on advertisement. We hope if we have to pay to subscribe we can at least loose the ads.